Warehousing Equipment (Warequip) is a leading supplier of materials handling products and has been importing Taylor Dunn electric vehicles for over 22 years. Over this period the company has built up one of the largest ranges of spare parts for all Taylor Dunn vehicles, even models dating back to the 80’s. Along with the parts comes a detailed library of spare parts books, service manuals and most importantly, knowledge. 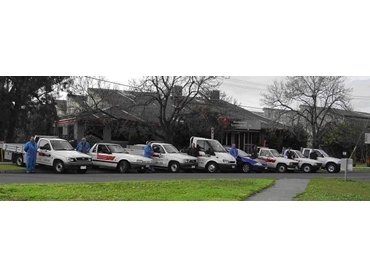 Warequip’s in-house and onsite service team specialises in servicing Taylor Dunn vehicles and has years of experience backed up by extensive Taylor Dunn training. Taylor Dunn has recently released a parts search engine, which allows Warequip’s team to search by serial number and identify every part on that particular machine. Warequip stocks a comprehensive range of Taylor Dunn parts with over 1600 line items and 4000 parts all in one location.